1. Wrap a piece of string or a strip of paper around your finger. 3. 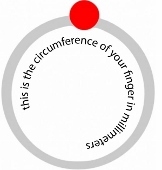 Measure the string or paper against a ruler to get the circumference of your finger in millimetres. 4. Use the chart below to convert the millimetre dimension into the system used in your country. USA/Canada sizes, and UK/Ireland/Australia and New Zealand sizes. Another method to find your ringsize is to measure a ring that fits on your chosen finger. To do this measure the diameter of the inside of the ring (which is at the widest point) and use the following table to find your ring size in USA/Canada sizes, and UK/Ireland/Australia and New Zealand sizes. It's a question we are always asked. If you are still unsure one solution is to go for an adjustable ring that will fit any size finger. 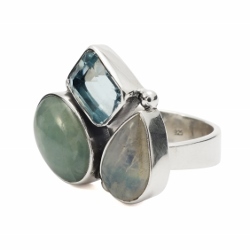 Like this cool adjustable silver ring with aqua marine, blue topaz and rainbow moonstone semi-precious stones. 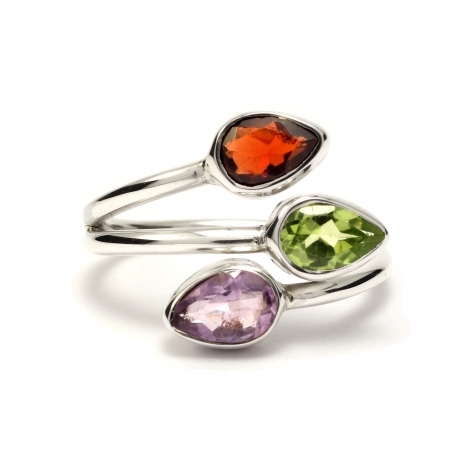 The size of each ring sold by Silver Jewellery Ireland is shown on each product page. 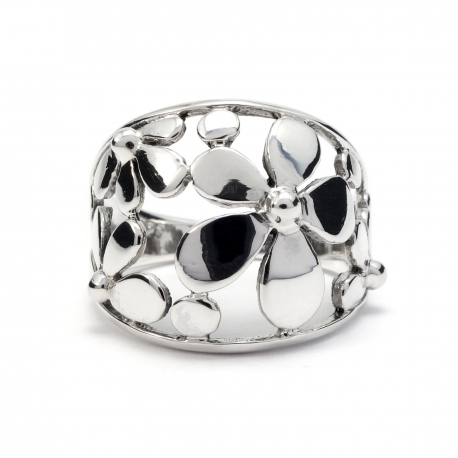 We also sell a ramge of adjustable rings that will fit nearly all size fingers. 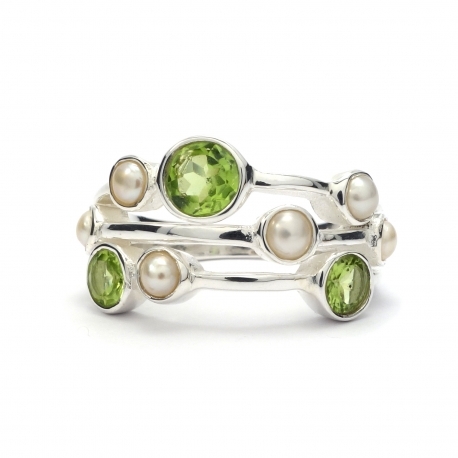 If you are still not sure which ring size you are please feel free to contact us and we will be very happy to help. 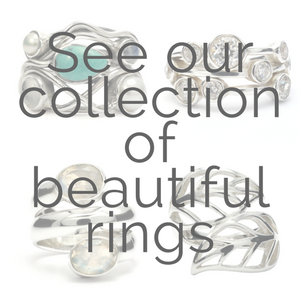 Browse our wide selection of unique silver rings from India and Thailand.